Watercolour tattoos is a relatively new style of tattooing. Artists emulate watercolor painting techniques on the skin to create beautiful, colourful images. The style is softer and if undertaken by an experienced artist will age beautifully with time. Watercolours tattoos are different to other styles of tattooing and they do not necessarily have strong outlines or contain large amounts of black ink. To create contrasts and movement coloured ink is blended skilfully and with very purposeful colour palettes. 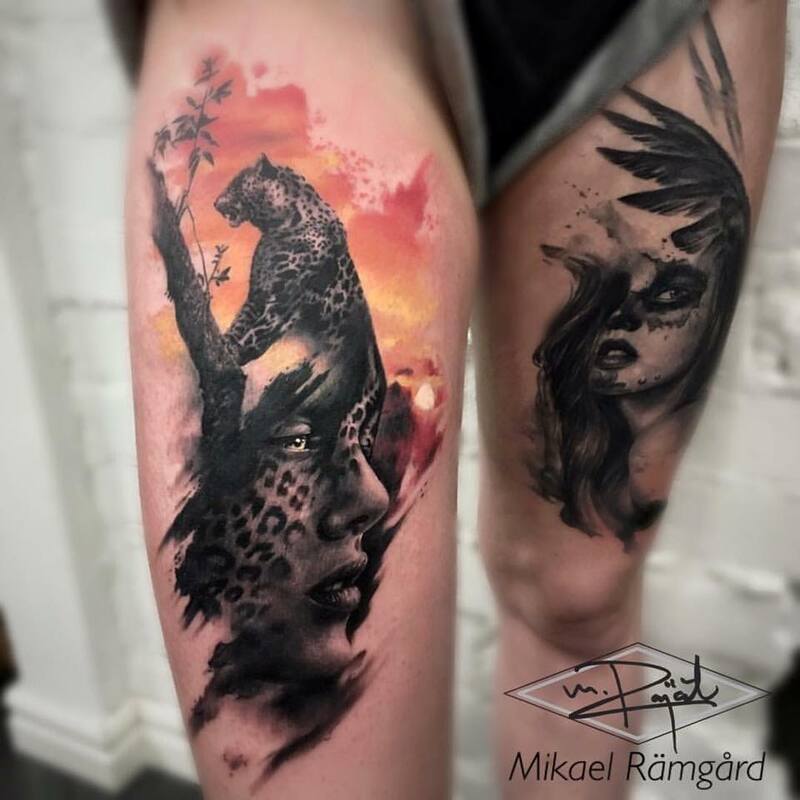 Popular watercolour tattoo motifs include flowers, animals however this style may also be combined with realism to create stunning original pieces of art.